Based in Batemans Bay we travel to Narooma regularly as well as the towns of Moruya, Braidwood and Ulladulla. Contact Us to find out more about our services or a free quote. Locked out of your house? Locked your key in the car? Call Ocean Secure Locksmiths. Our emergency locksmiths are available 24 hours a day, 7 days a week. 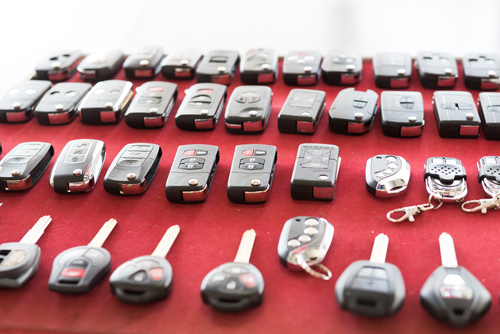 We are a fully mobile locksmith service and can get to you FAST from our base in Batemans Bay. Other areas we can help with in an emergency include security door locks, lock repairs, garage locks, fire escape locks, deadlocks and electronic security.